When it comes to stream TV and on-demand video, the range of gadgets is really great. From Roku, Apple TV to Chromecast, the choice is endless. Among them, there is one device that stands out from the crowd – the NVidia Shield. Launched in 2015 in a low-key event, it has accumulated a large number of followers over time. 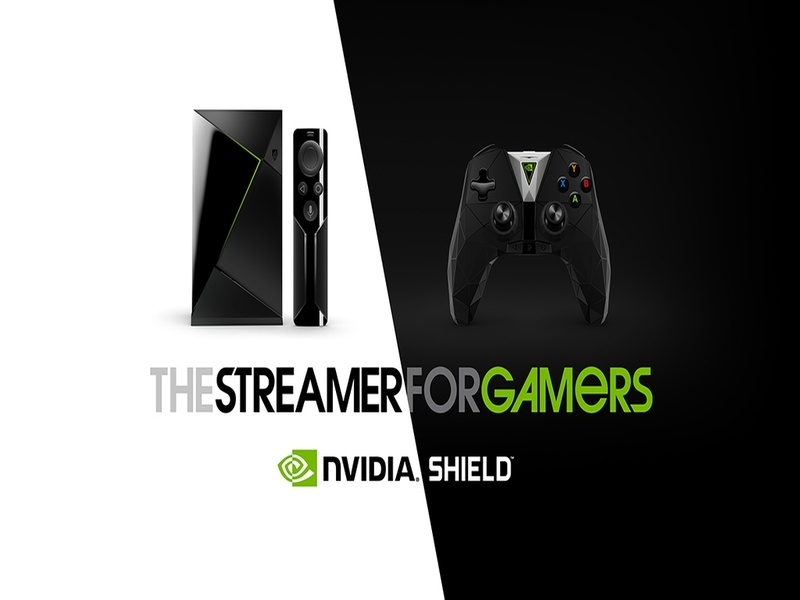 The NVidia Shield, powered by Android TV, is perhaps the most amazing streaming device in the market. There are two models of the NVidia Shield, the regular $199 option, and the $299 Pro option. The biggest difference is the amount of storage: the regular version ships with 16 GB, while the Pro boasts 500 GB. For those addicted to TV shows and movies, Plex or Kodi is the ultimate choice. They’re the two best ways to organize, view, and stream your locally stored content. Kodi is available on the Shield through the Google Play Store, but the device truly shines thanks to its Plex support. In contrast to a Raspberry Pi, it’s dominant enough to transcode multiple streams at the same time. And as the Shield connects to your Wi-Fi network, you can send files to it from your computer without needing cables. The general model comes with 16 GB of storage. However, if you wish to add more storage capacity to it, you can easily do as it supports extra storage option. Utilizing a feature known as “adoptable storage,” you can plug in any USB or flash drive and make the Shield recognize it as internal memory. Just go to Settings > Storage & reset to set it up. Please note that the drive will be encrypted to your Shield and cannot be used on other devices. The entire latest Shield models feature4K resolution. You wouldn’t expect anything less; the high-end models from the Shield’s competitors are likewise furnished. But what about 4K and HDR? That’s extremely rare. For those who are not aware of this, HDR stands for High Dynamic Range. It’s the next “big thing” in the world of television. Without infusing much complexity, it tends to make everything on-screen look more like real-life. It enables better contrast (darker darks and lighter lights), a wider colour palette, and enhanced brightness levels. Netflix, Amazon Instant Video, Google Play Movies, HBO Now, Showtime, Disney Movies Anywhere, Hulu, Sling TV, and Crackle, are all available on NVidia Shield and operate with full efficiency. As the Shield runs Android TV, you can also download any streaming app in the Google Play Store. That includes network-centric services such as Bloomberg, but also aggregators like Pluto TV. With NVidia Shield, Gaming gets tremendously amazing. The latest model not only features a TV remote but also a game controller. As you’ve possibly assumed, any Android-TV compatible game in the Google Play Store can be downloaded. That includes masterpieces like Sonic the Hedgehog, modern hits like Grand Theft Auto, and long-running franchises such as Final Fantasy.